This hooded dinosaur fleece blanket from Lazy One® is from their range of Critter Blankets. Critter blankets are perfect for children (or adults) who like to use their imagination. 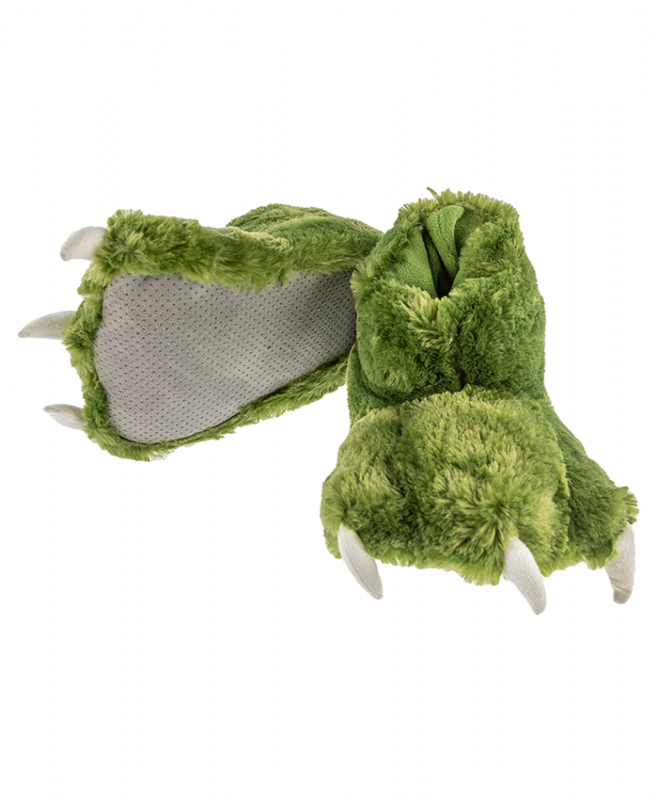 You or your child will have fun wearing this green dinosaur blanket. Bedtime or playtime your child can simply slip the hood over the head and nestle the hands into the cozy corners. Roar !! they've been transformed into a green dinosaur! Fun, warm and cozy.